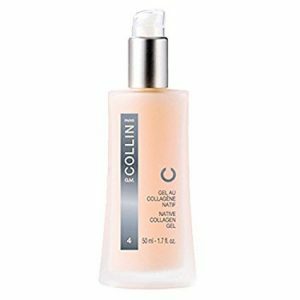 A unique gel-cream formula with ingredients that soothe and hydrate sensitive skin. 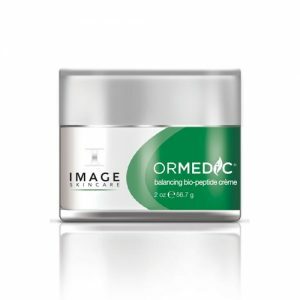 Significantly decreases the appearance of redness and improves skin tone uniformity. Restores comfort and an overall sensation of well-being. 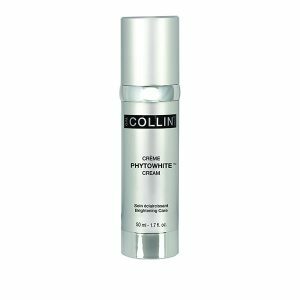 Minimizes the skin’s sensitivity caused by environmental aggressions.